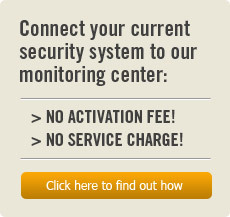 A home alarm system has been proven to be the best overall way to protect your family and home. With all the new advances with technology, having a monitored alarm system to protect your family makes more sense than ever. An alarm system from ASG is of the highest industry standards. These systems are non-proprietary and engineered to be forward/backward technologically compatible. 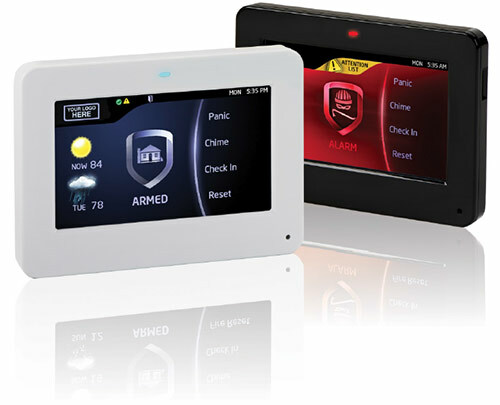 A security system by ASG is the ideal solution for your home. 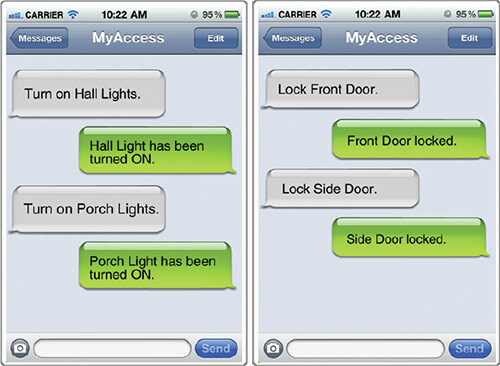 ASG does not take the approach that one size fits all for a home security system. We ask questions and take the time to fully understand what your family’s needs are. This way we can customize a solution that is just the right fit for you. Your peace of mind matters this much to us. We would not want to do it any other way. Did you know that many home insurance companies provide a discount for having the home monitored for fire and burglary? 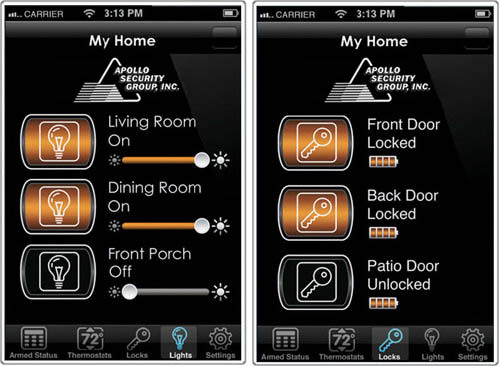 This APP option allows for complete control of the security system using an APP for a smart phone. Home Automation: Full remote thermostat control for heating or air conditioning.